Infinity Ward sure is being stingy with the screenshots for their upcoming game, Call of Duty: Modern Warfare 2. So far we've only seen a dozen or so shots of the game, and even less in terms of actual gameplay footage. 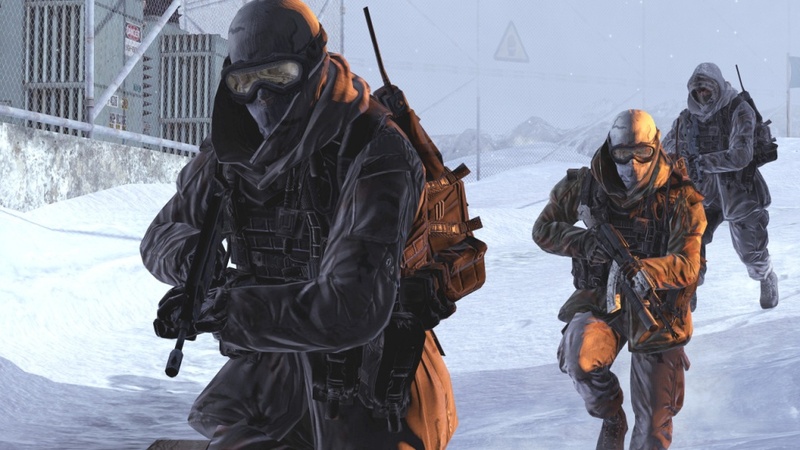 Today they've released a whopping two screenshots of MW2, both set in snowy environments. Hey Infinity Ward and Activision! How about throwing us a bone and sending some Special Forces screens our way. 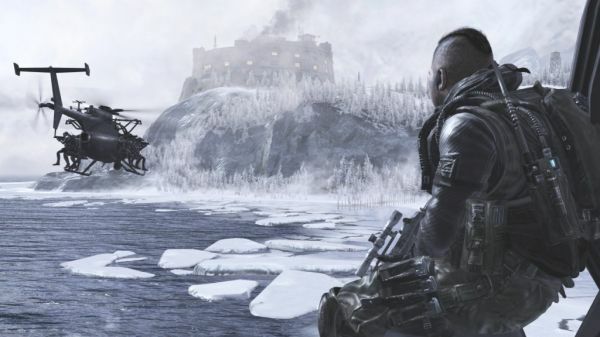 We wanna see some two player co-op action!